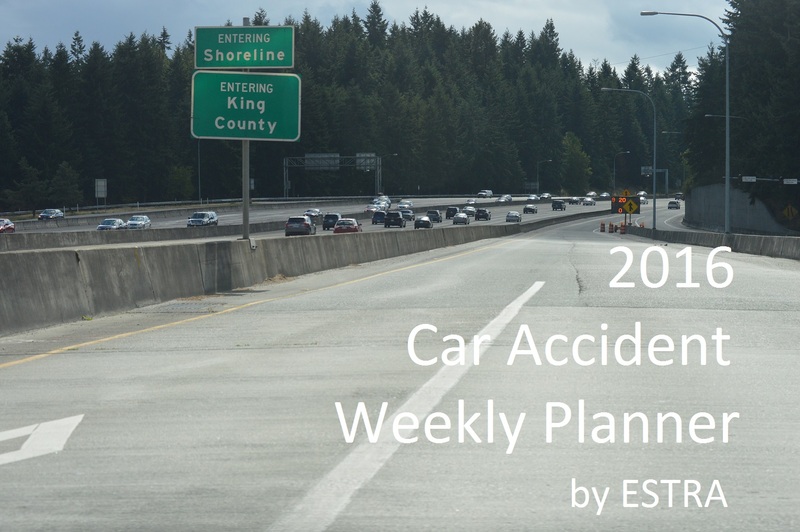 Take one day in October to learn and make a plan in case involved in collision. 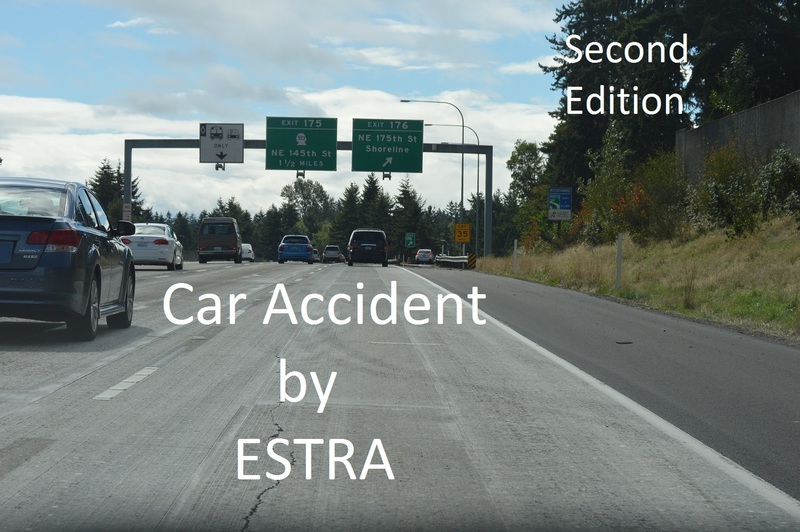 Seattle (ESTRA) – 2015 October Car Accident Awareness Month means spending one day getting affairs in order for unexpected collision. Imagine trying to negotiate car repairs or personal injury while in the worst health of your life. Certainly this isn't a pretty picture, but it can get ugly when the support you expected to receive doesn't participate as promised. Lack of compensations can leave you in the cold and financially in ruins. Some insurance companies or employers could care less about your misfortune physically, financially, or otherwise. Most people believe benefits currently paid for with premiums will kick in when needed most, but will they? 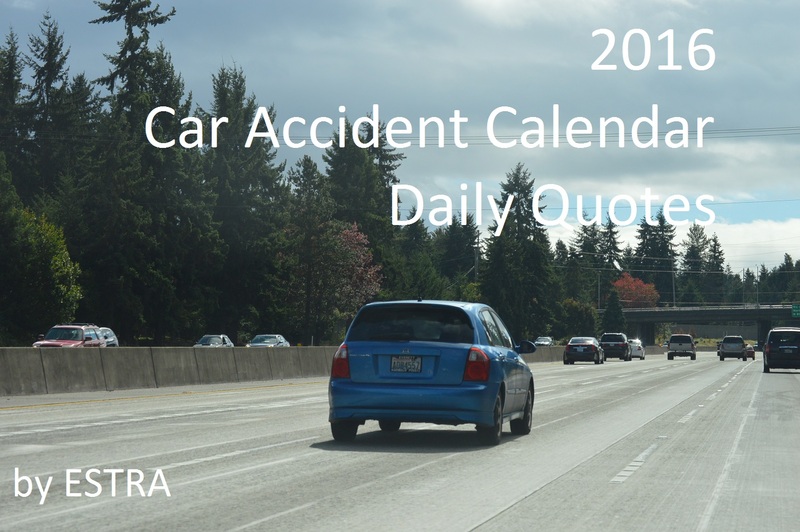 Taking one day out of October may aid in smoothing over difficult times after being involved in a collision. 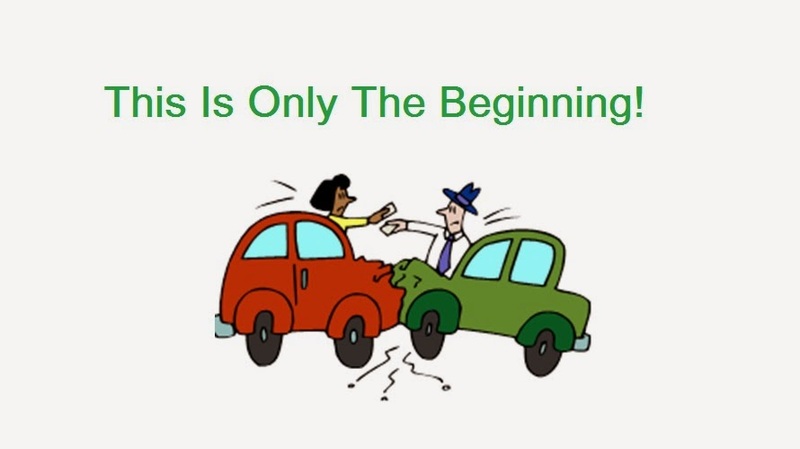 First, recognize what personal resources are immediately available on the day of a collision. 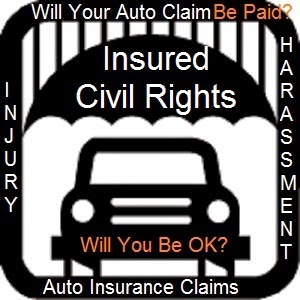 How far will it take you through the insurance claim process? Can you pay for medical services out of pocket and request reimbursement from insurers at a later date? The more control over circumstances, the better outcome in recovery due to less stress, but ability to get things done in ways that benefit you most is apt to occur. The more dependent on the resources or decisions made by others, especially insurers in my opinion, less viable alternatives will be made upon your behalf. When not feeling well, making choices on your behalf while listening to multiple options do not always end up in best interest. 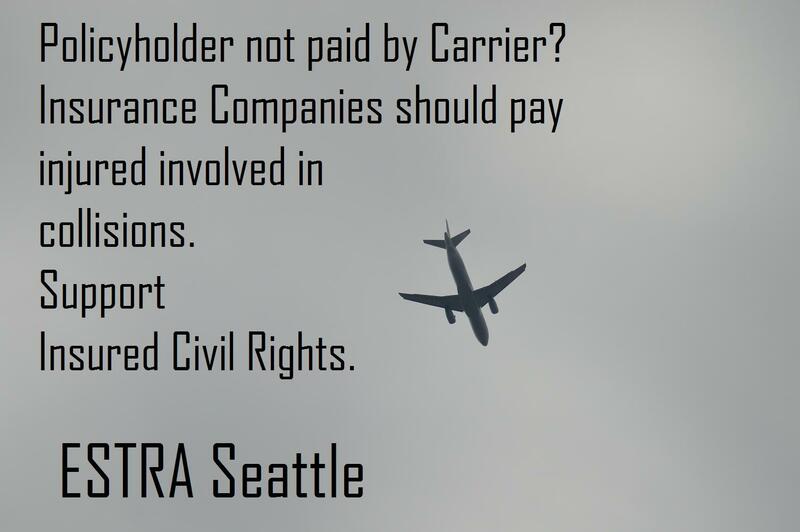 Being best advocate often means being able to say "no" to insurers interest in their investors than policyholders. 1. Use ESTRA book Car Accident at the scene to help get collision questions answered. Use additional space for questions which come to mind. 2. Use caution in communication at the accident scene. 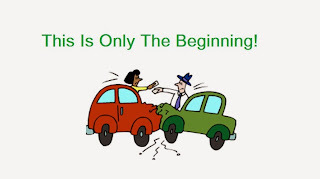 Stay with facts and discuss collision with police or medical care teams. Otherwise leave communication to another time after you've been able to adjust what has been experienced. 3. Obtain medical care as soon as possible. Be sure people involved in your care have few or little insurance ties. The least access they have to those involved in your medical services, the less chance insurers have in determining the type or quality of care received. 4. 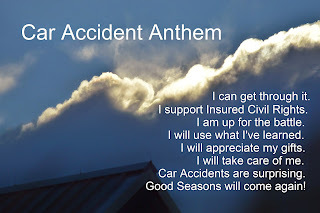 Recognized insurers stance is to save as much money as possible when dealing with insurance claims which may be contrary your currents health and financial needs. Therefore do not hesitate to stand for help you need. 5. Don't expect to be told what is available through insurance policy. 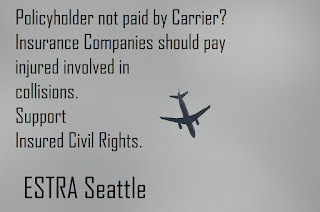 Some carriers may only say what they want you to know, which may leave out important aspects of claim process and options available. Make a list today of things included in policy. 6. 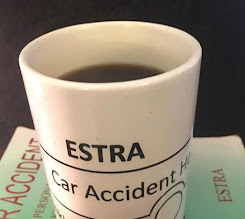 The greater cost of claim and the least public exposure of circumstances, the greater chances some insurers my try to deny or eliminate claim. At minimum, some will try and break you down unless willing to receive much less than claim is worth in order for survival to continue. 7. 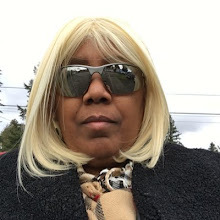 Write down a plan to protect yourself when trouble comes, the resources available to tie you over until recovered, the people willing to offer support, how to would handle employment workload until able to return to the job, and ideas on how to survive an extended long-term injury. 8. Thinking about a bad situation and the best possible options? That's what spending one day to develop a plan is all about, strategies are required for tough times. Thinking about concerns before it happens and finding way to survive them before a car wreck is important. Collisions are hard enough without adding more concerns. Therefore take one day in October and define how you want to proceed in case of a collision. Waiting until it happens brings more problems to address without future thought to make life better. Don't wait until later, it matters how you chart your destiny.